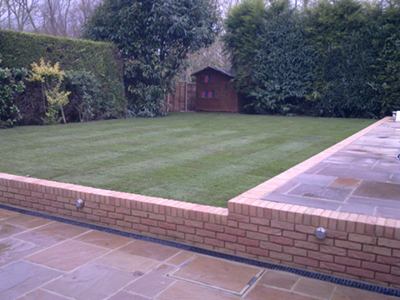 Woodland Paving provide garden landscaping in Essex including real and artificial turfing, planting, pathway, edging, fencing etc. 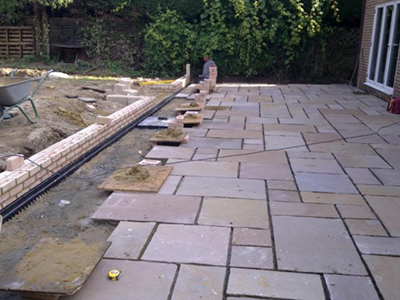 Woodland Paving supply and fit garden features. 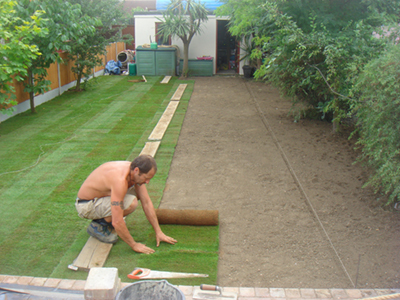 Includes lawns (real and artificial turf), pathways, edging, sleepers, shed slabs, bedding, retaining walls, decking and fencing. 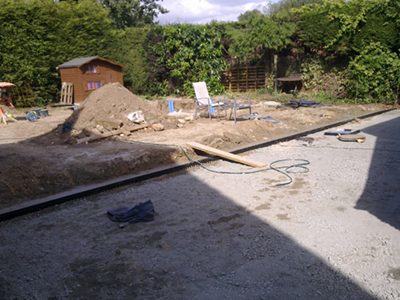 Planting, rockery and water features can also be provided. Whatever your requirements – just ask! 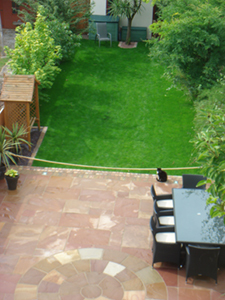 All planting and soft landscaping also supplied. Soft landscaping is defined as simple parts of your garden consisting of planting to lawn care maintenance. 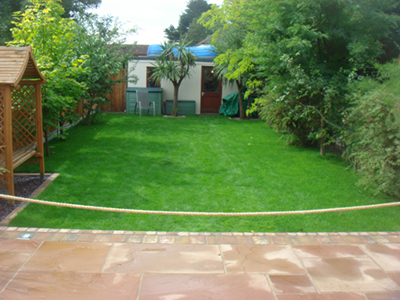 Includes Planting, Lawn Care Maintenance, Bark where needed, Site levelling and Drainage. Hard landscaping is defined as the more intricate parts of your garden. 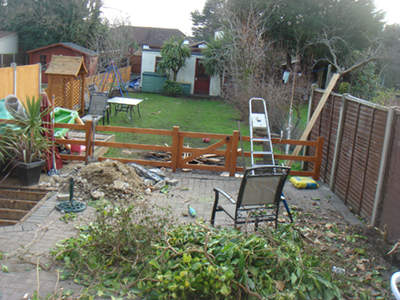 Installing items such as a rockeries, raised beds, gravel paths, water features and maintainable visible features. 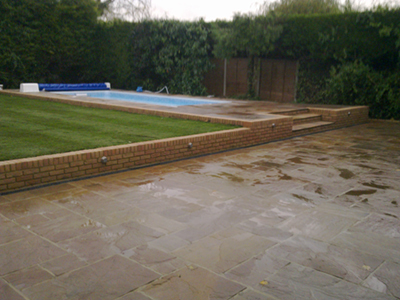 Woodland Paving for the best in Landscaping in Essex.